I have previously read Khaled Hosseini‘s The Kite Runner and A Thousand Splendid Suns. Both these books made me admire the author’s work. 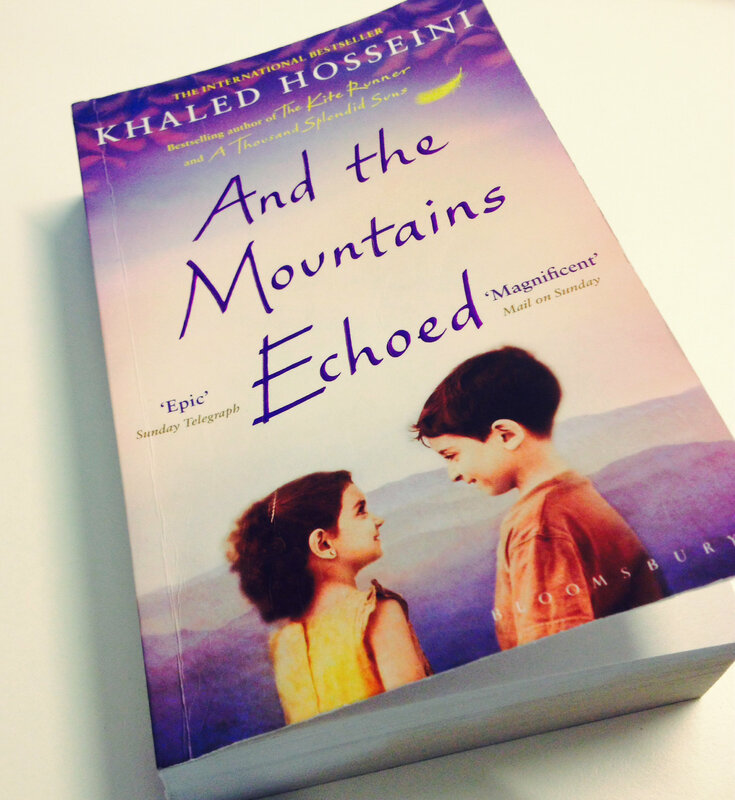 I had been looking for And the Mountains Echoed for quite some time and luckily a friend lent it to me. The story revolves around a brother-sister duo who are inseparable and completely devoted to each other as the only real family. It follows their story through time and draws out a beautiful story of love, separation and longing. As always, there are several intertwined sub-plots weaving through Hosseini’s text, and it is interesting to see how they are ultimately tied together. A good read, all in all, especially if you have read his previous books. Always nice to complete a set, right? !